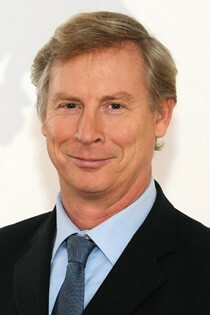 On March 2012, Gerald Lawrenz took over as Managing Director Sales in Germany. Mr. Lawrenz grew up in both Germany and the US. As a qualified electrical engineer, he worked at both Boeing and Texas Instruments, specialising primarily in Sales. He spent more than 17 years working at Tyco Electronics, a supplier of electromechanical components, before becoming Director of Sales, Marketing and Product Management for the entire European region. He then moved on to head a company which specialised in the sale of special cables. With the sales region of Germany, he is taking on responsibility for the single most important market for the company. Download our current catalogues and brochures in PDF format.